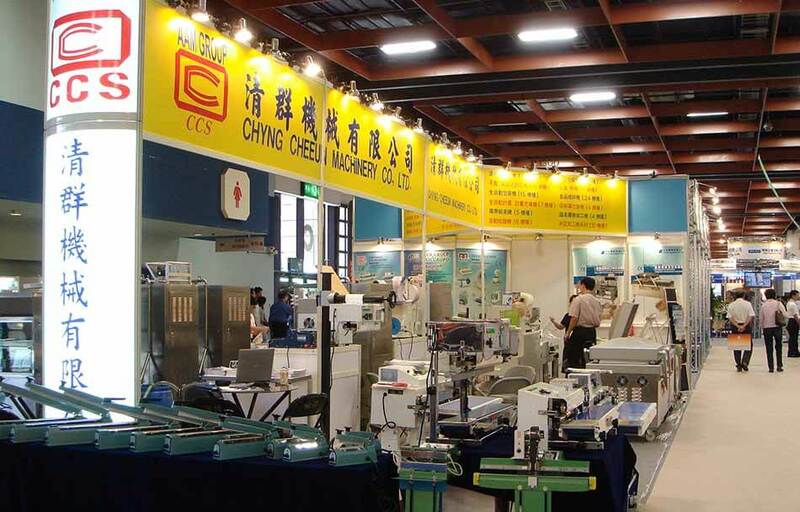 Established in 1981, Chyng Cheeun has accumulated over 35 years of manufacturing experience. We are specialist in design and manufacturing of the most comprehensive range of continuous bag sealing machines. The most different choice for you.